Welcome! If you are searching for a new home, call/text Frances @ 817.905.7878. Frances is personable, knowledgeable, experienced and ready to help! 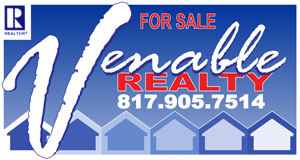 If you are considering a move, call/text Paul @ 817.905.7514 to sell fast! Request a free home evaluation (CMA) via email, use the seller request form or call/text for immediate service! When the time comes to make a move to, from or within the Dallas/Fort Worth area(s), put your trust and confidence in proven professionals. Exclusive Representation for Home Buyers. Submit your request via email for a quick response.